Let’s recommend the system which is designed to suit small Nigerian businesses. 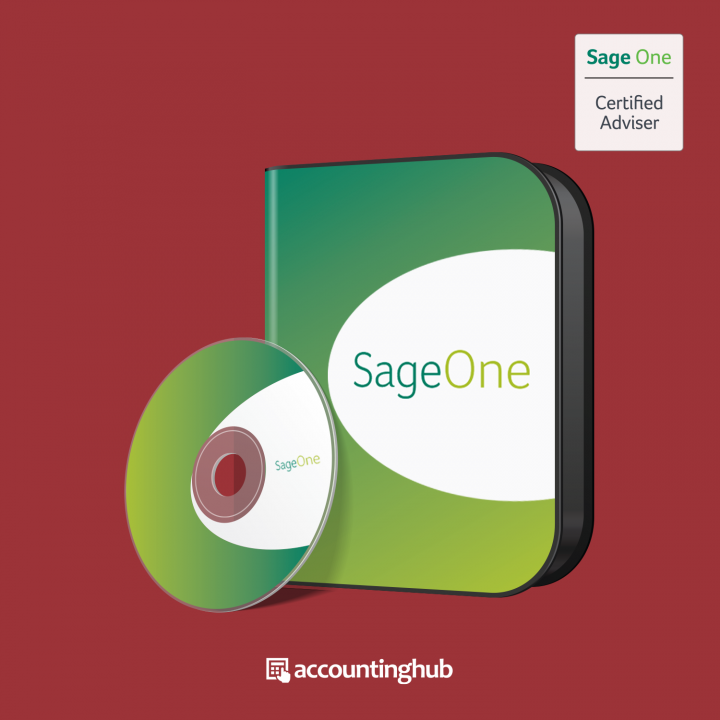 Welcome to the world of SageOne Accounting. 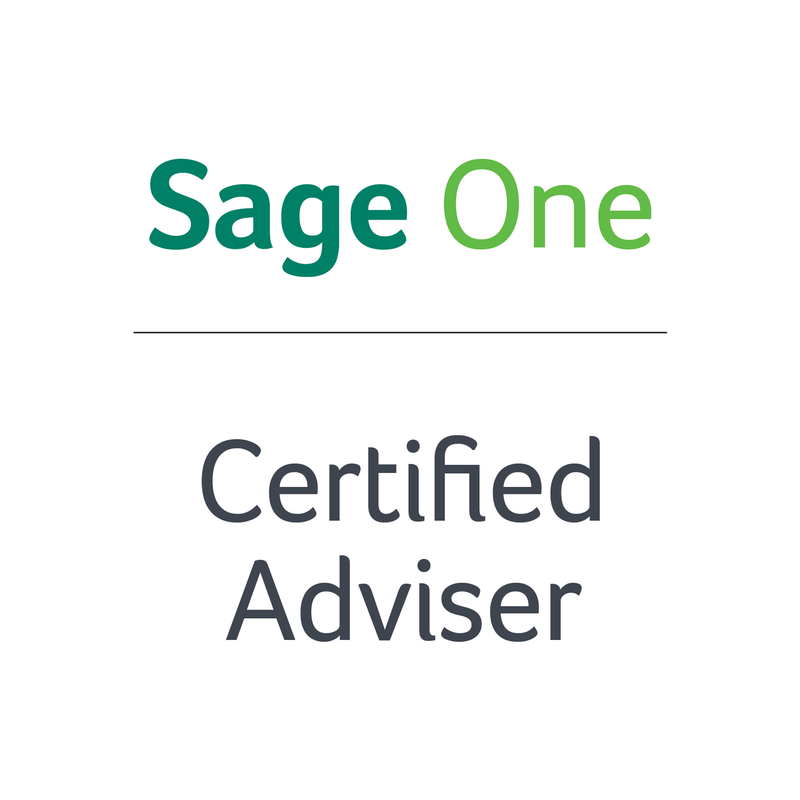 Sage One is designed specifically for small business owners and freelancers. An online, cloud accounting software. SageOne encompasses business acumen of the future – We bet you never imagined the possibilities for your small business! Keeping track of your sales, purchases, inventory, customers, suppliers and cash movements has never been so handy, current and mobile. Create one or more companies in which to work. Create items that you sell. Accessible from whatever geographical location. Collaboration between Client and Accountant. 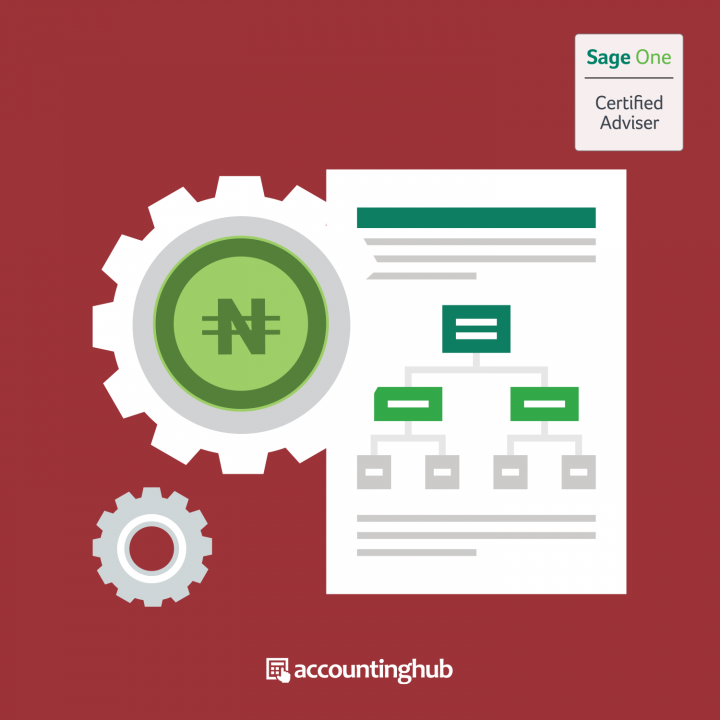 SageOne and your data are stored in the Cloud. 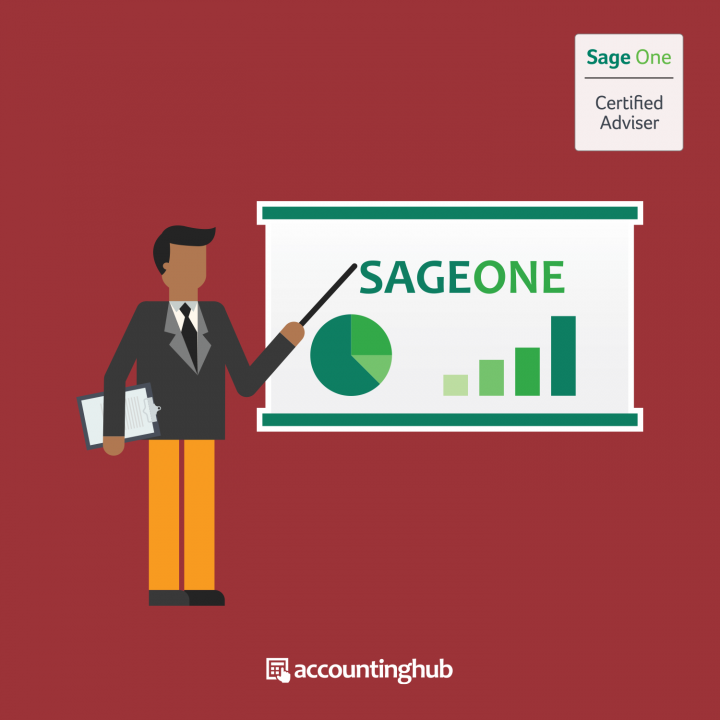 Discover more possibilities of SageOne Accounting! Create suppliers so that you can purchase items. You can process purchase orders, supplier invoices, and returns to suppliers. Produce powerful and sophisticated reports, including a Profit and Loss Report and a Statement of Assets and Liabilities. Use the different Dashboards to summarise your business’s performance. Use the Dashboard’s unique To Do List functionality to assist you in managing your business more effectively. Use the drill down functionality on the Dashboards to view specific transactions of customers, suppliers and much more. Process journal entries and tax adjustments. Reconcile bank accounts to ensure they agree with your bank statements. Create customers so that you can sell items. You can process quotes, invoices, and credit notes. If necessary, you can write-off bad customer debts. Create bank accounts, so that you can pay suppliers and process receipts from customers, optionally with discounts, and allocate the receipts to invoices. Create accounts for sundry payments and receipts. This would include items such as rent, telephone, stationery, bank charges, and so on. All users are working simultaneously on the same version of the software. Your data is in one location: “A single version of the truth”. Data backups and Security are entirely not your job. Data Hosting and System updates are also not your job. Cashflows, Assets, Liabilities, Invoicing, Receipting, Reporting and many more! What does it cost to get SageOne to run my business? SageOne is currently the cheapest cloud accounting system which offers all the features that your small business might need.